Founded and run by Joanne Roberts, Fellside Holiday Cottages consists of 6 independently owned self-catering holiday cottages located around the Keswick area in the heart of the Lake District. All the cottages are very comfortable, well equipped and enjoy tranquil settings with wonderful views of the fells. Our cottages are all perfectly located for a holiday in the Lake District Holiday – providing an ideal base from which to explore this beautiful area. Keswick is a small market town with a range of shops, pubs, restaurants and entertainment including cinema, the Theatre by the Lake and galleries. Derwentwater is a short walk away which provides spectacular views down the Borrowdale Valley. Our holiday cottages are inspected annually by Visit Britain and Quality Cumbria. Collectively, they have achieved two Gold Awards, two 5 Star Awards and one 4 Star Award. All our cottages are dog-friendly, and we accept short breaks during the winter months (November through to March). 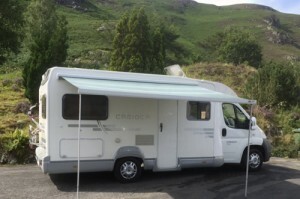 In addition to our cottages, we have a four berth motorhome for hire and also two static caravans in Flookburgh, Grange-over-Sands, which can accommodate up to 12 people. 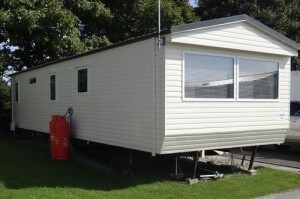 With our range of holiday options, we ought be able to accommodate you and we look forward to welcoming you to the beautiful Lake District very soon. Just wanted to say what a brilliant place The Old Barn is. We really enjoyed our stay in the cottage. Fantastic we would love to return. Absolutely beautiful cottage in a stunning location. The Mouse House has been renovated to perfection! We have had a wonderful week. Thank you. Hi Joanne. Just a line to say thanks for allowing us the short break at Heather View and how much we all enjoyed the stay. Everything is just as described, which we think is a first, and the area is central for journeys further afield. We all enjoyed our stay in Rowling End House very much. The Mouse House is amazing. We have loved every minute staying here. Location great. Top quality. Can’t wait to come back.